BOGO Free + $0.75/1 Hubert's Lemonade Coupons! 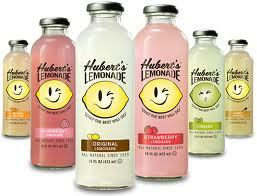 I just stumbled upon 2 awesome coupons for Hubert's Lemonade on Coupons.com! You can find these using zip 33433, under Beverages.